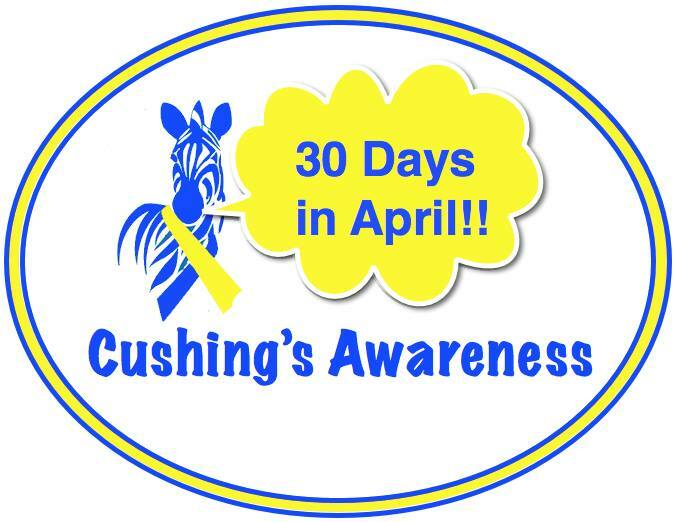 On April 8th, people from around the world unite in support of Cushing’s Disease Awareness Day. In this animated video, learn more about Cushing’s disease, including the mechanism of disease, clinical manifestations, symptoms and diagnosis challenges. So, these are only seven of the many, many symptoms of Cushing’s. I had those above – and I often felt like I looked like one of those little bearded dwarves.